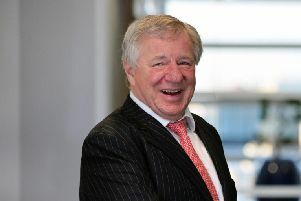 The Scottish bid for the development of the Global Open Finance Centre of Excellence (GOFCOE) has claimed a new milestone. The bid team said they had received strong feedback from the Strength in Places fund assessors and would move to the second stage as announced by the UK Research and Innovation organisation. Last October, a Scottish consortium was formed with the goal of bringing the GOFCOE to Edinburgh and apply for funding from the Strength in Places fund. 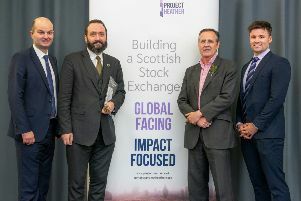 The University of Edinburgh, FinTech Scotland, Scottish Enterprise and the Financial Data And Technology Association (FDATA) joined forces to launch an application. Open banking is seen as the biggest global trend in financial services. A centre of excellence would be a world first – providing leadership, coordination and research to support the sector’s development. The GOFCOE is one of 24 projects, from pharmaceuticals to aerospace, and transport to the creative economy, that have received early-stage funding to develop full-stage bids that could lead to significant economic growth in places. 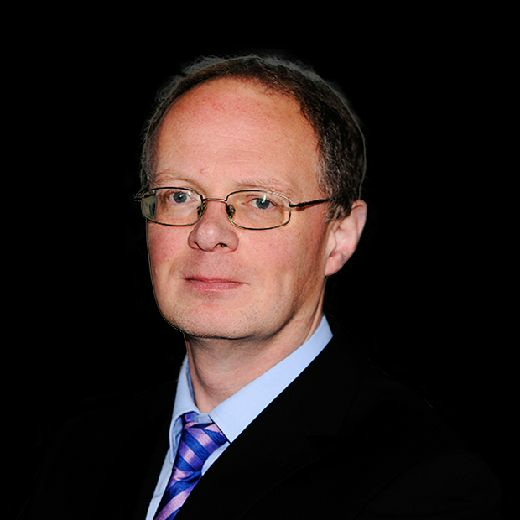 Stephen Ingledew (pictured above), chief executive at industry organisation FinTech Scotland, said: “The Global Open Finance Centre of Excellence builds on Scotland’s heritage of financial services and enviable entrepreneurial track record combined with an enlightened and progressive culture which aligns the social and economic benefits of innovation. Chief executive of UK Research and Innovation, Sir Mark Walport, added: “Our clear vision is to ensure we benefit everyone through knowledge, talent and ideas.